NunéMoné returns to our deepest roots for inspiration. African spiritualities value strength and resistance, believing we can only act with higher consciousness from a place of self knowledge. This collection is a celebration of love, sexuality and happiness. It is for proud and bold women, who aren’t afraid to embrace their true feminine power and conquer the world. NunéMoné creates clothing for brave, connected women. 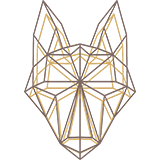 It’s for Goddesses of all sizes, women who salute the sun, run with the wolves, dance under the stars. 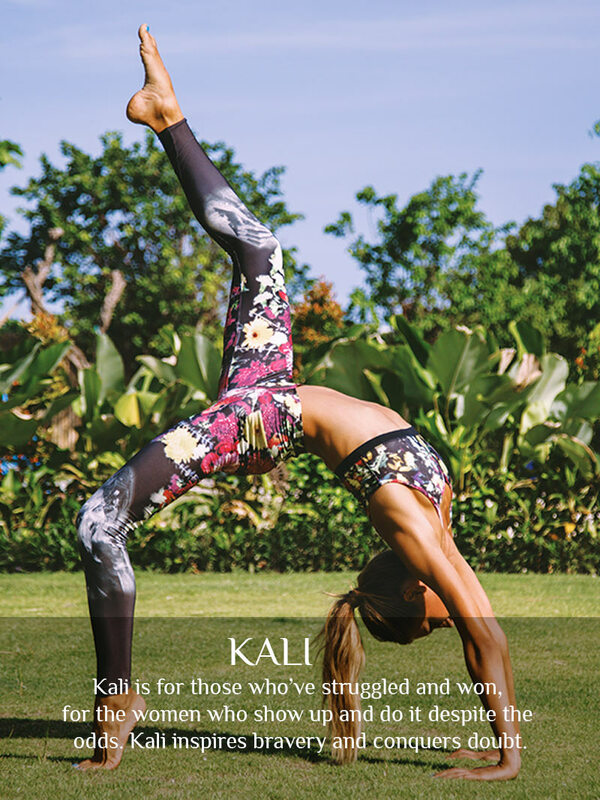 Whether you’re deepening your yoga practice, letting go of inhibition at a festival or exploring the world, NunéMoné will leave you feeling both feminine and effortlessly stylish. 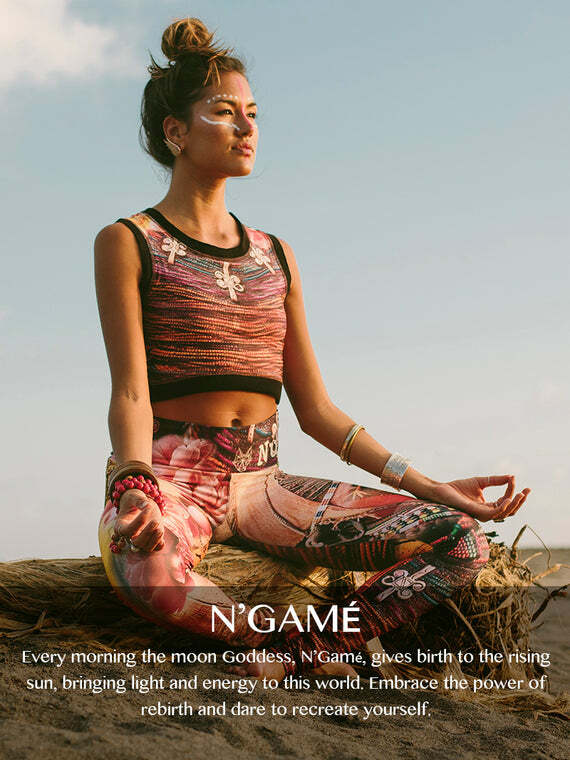 NunéMoné is a free spirited range of festival, yoga and activewear for powerful women. It’s for women who know themselves but desire continuous awakenings. 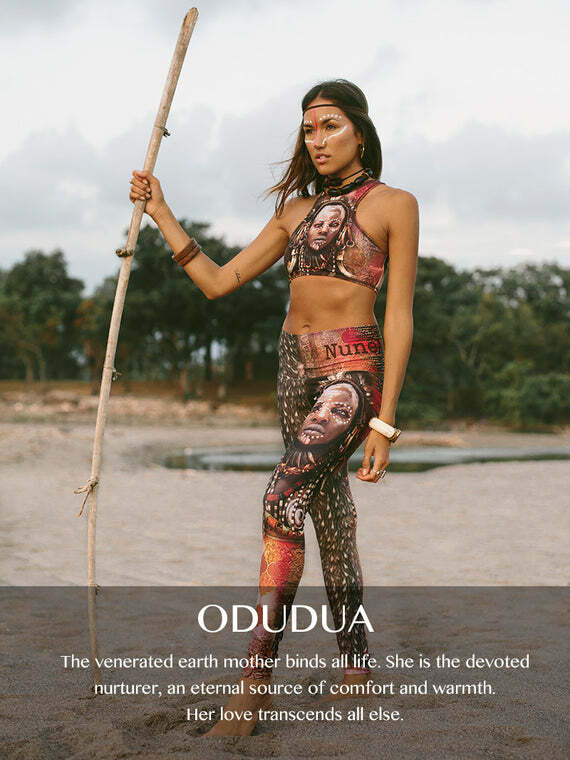 This globally conscious range of lush activewear was inspired by one woman’s travels across many continents to discover, embrace and honor her true nature. NunéMoné is her offering of this realization with every season representing a new country. Look closely and you’ll see that each NunéMoné design tells a multi-layered story of both humanity and spirituality. Our prints acknowledge the beautiful but sometimes raw, contradictions of life. By recognizing both the shadows and the light, we find balance, truth and growth, the most potent ingredients of authentic self discovery. 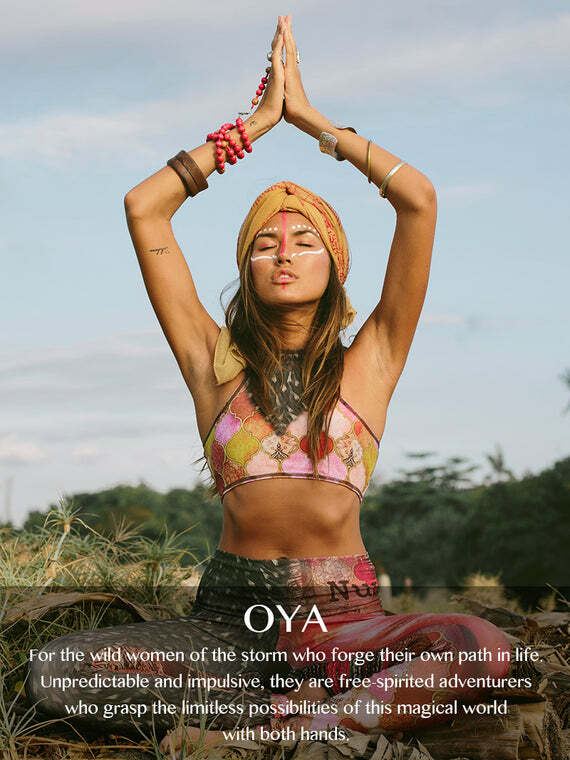 NunéMoné will allow you manifest your intentions, to bring your sassy, authentic, wild self to the mat, the party - and beyond - with compassion and gratitude for every facet of your being. Sign up for our newsletter and save 10% off for the next purchase! Subscribe and don’t miss new arrivals, the latest fashion updates and our promotions.